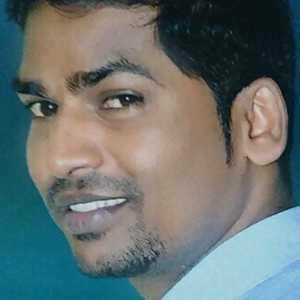 RummyCircle is India’s largest rummy website with millions of satisfied and happy players. 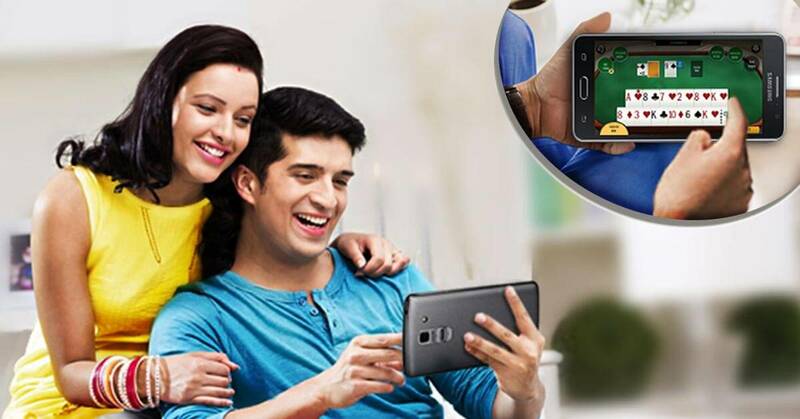 Even though, rummy is a game that is quite old in India, it is the overall customer experience that makes RummyCircle stand apart from the others. 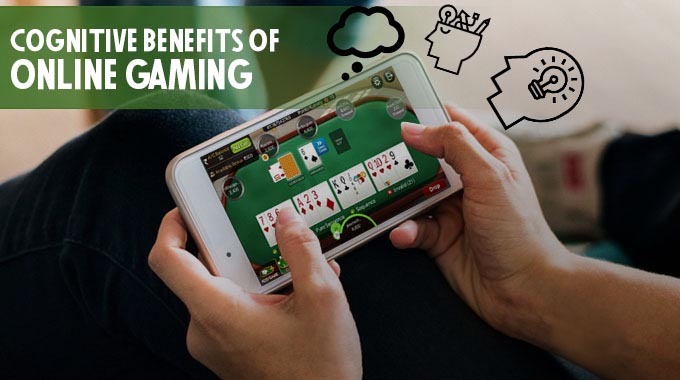 If you are also thinking of joining the online rummy websites, then here are some reasons why you should give RummyCircle a serious consideration. RummyCircle has over 5 million registered players. 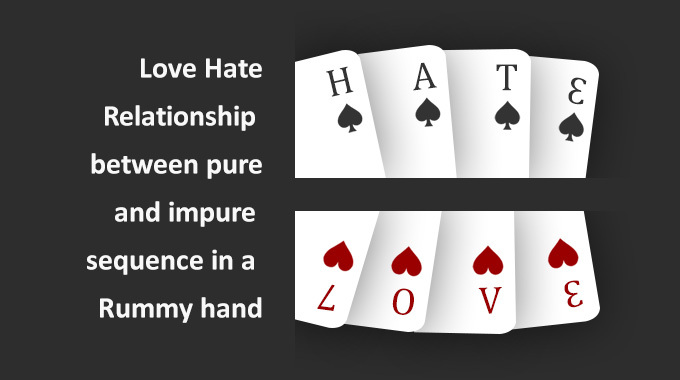 What this simply means is, people trust RummyCircle and enjoy playing rummy on the website. At any given point of time, when you log in, there are over 15,000 active players on the website. This shows the active participation of its players and no matter what time you log in, there are always players to enjoy and play rummy online. 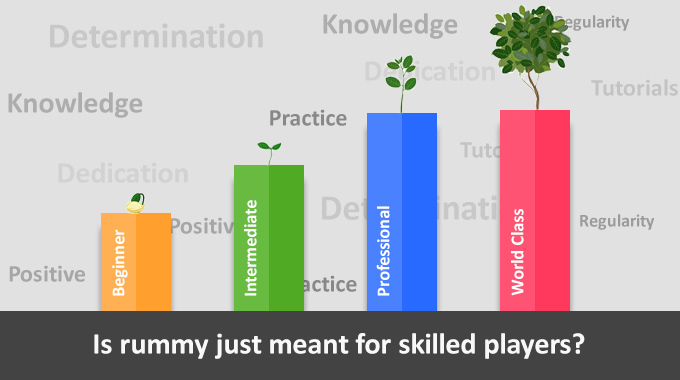 RummyCircle is always giving its players the first preference. All transactions, including adding and withdrawing cash are done with a secure payment gateway. Players never have to worry about their credentials getting compromised or breach of security. Also, the cash withdrawal requests are processed within a 1-2 days. Therefore, players can enjoy the game and focus on improving their rummy skills. Here is a RummyCircle review by a player, sharing his experience. 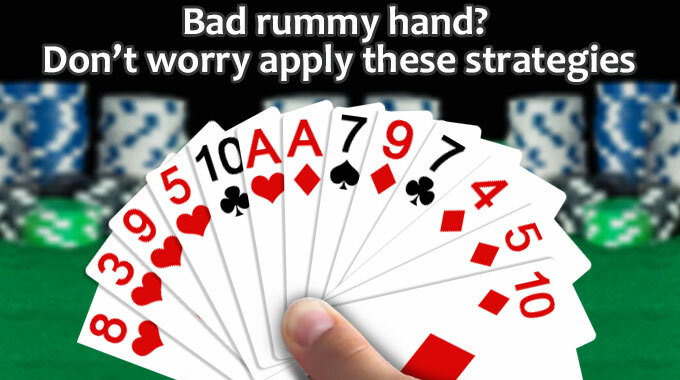 Yes, online rummy means you can play anytime you want. But RummyCircle is not just limited to your desktop. You can play RummyCircle from the website, mobile and even the Android app. You just have to create the account once and then you can connect from your mobile, desktop or the app and all the account details will sync automatically. 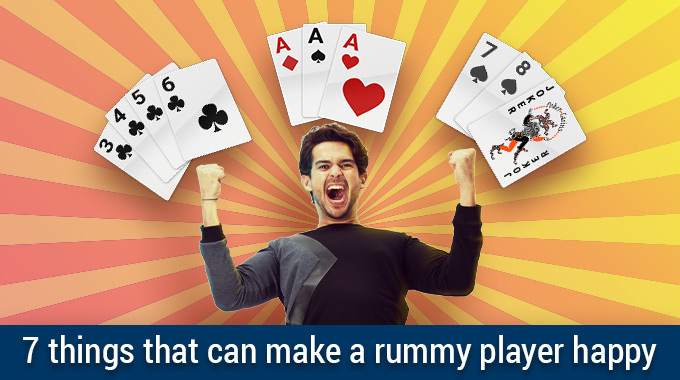 So, a player can enjoy rummy on the go, any time and every time he feels like it. 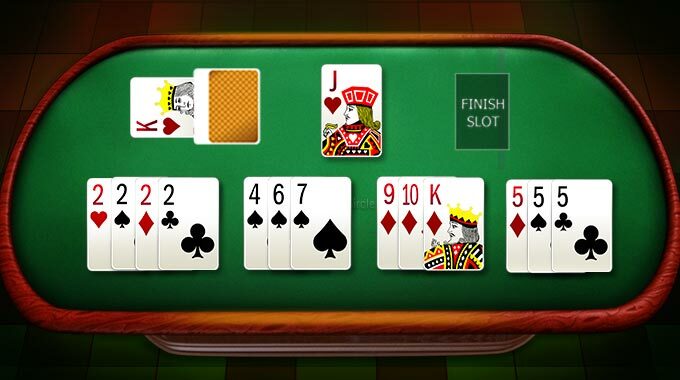 One thing that makes online rummy so lucrative is the big cash prizes and the challenging games. RummyCircle holds the largest rummy tournaments in India with prize pool going to over a crore. Any cash player can join these tournaments and win cash prizes. Some tournaments have a registration fee but it is nominal as compared to winning amount. Does every player have the same experience when he comes to the website? No, and that’s what makes RummyCircle so special. 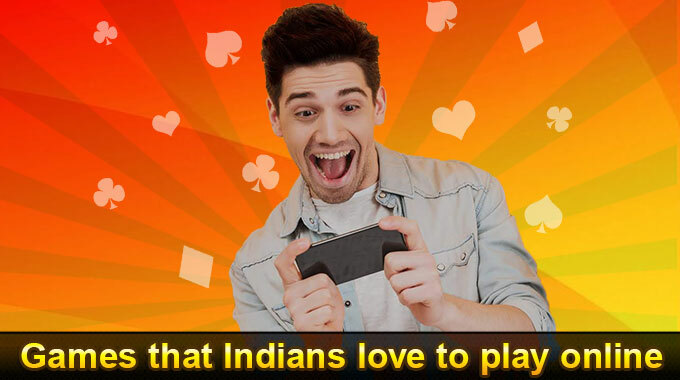 RummyCircle knows the preferences of its players and the kind of rummy games they play. Hence, once a player logs into the dashboard, he gets messages and tournament alerts that he finds useful. If you find these things interesting enough to give a shot, then just with RummyCircle completely free and give online rummy game a try. You can share your Rummycircle reviews / testimonials and complains through comments posting form given at the end of the content.